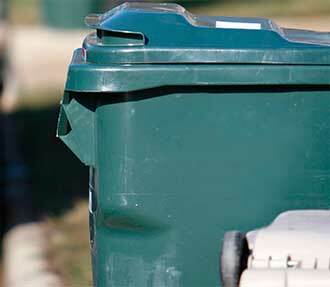 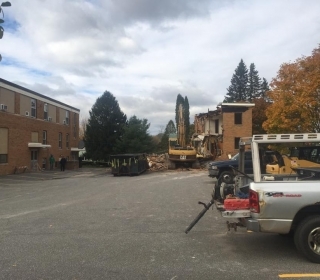 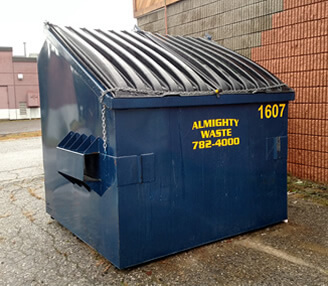 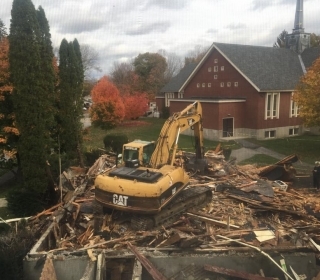 Almighty Waste was awarded the contract to demolish the former Nunnery building located at 2 Sheridan Road in Bath, Maine. 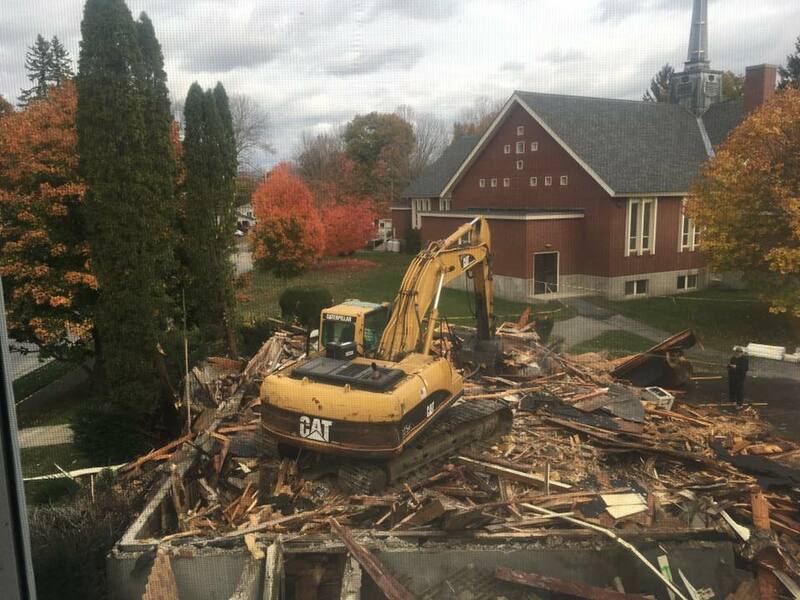 Once the demolition is complete the lot will be seeded and loamed. 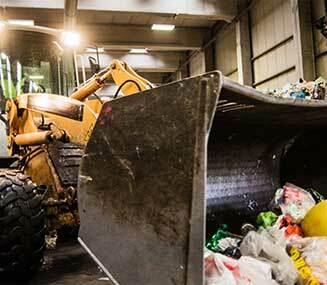 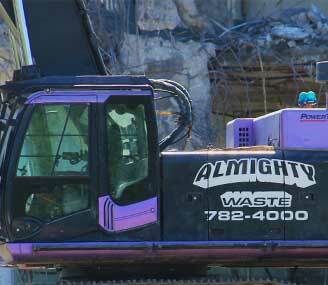 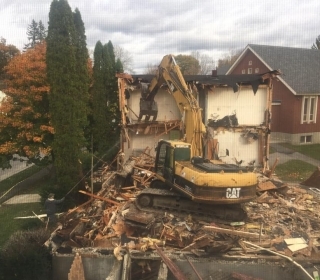 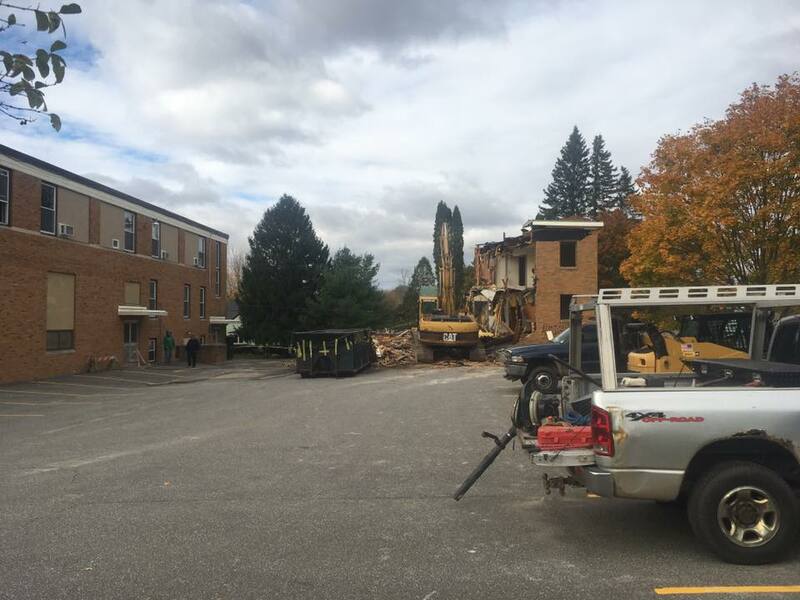 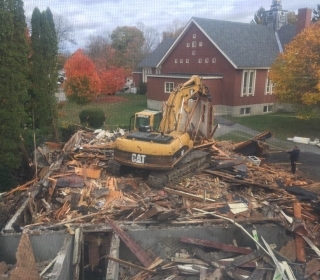 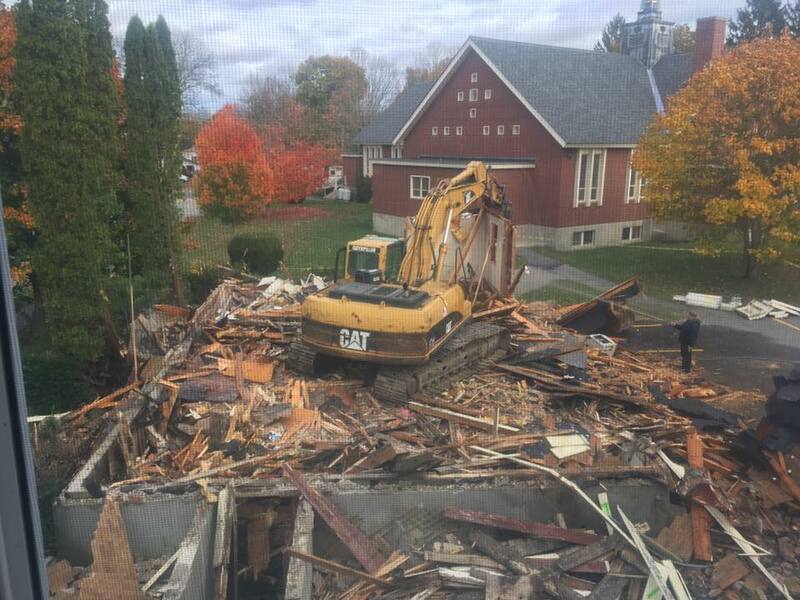 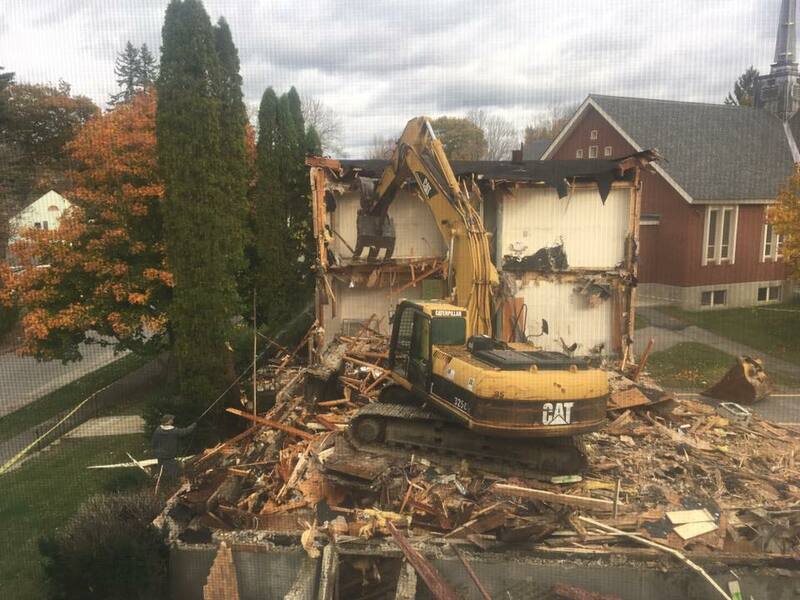 The City of Bath, Maine provided the pictures and videos of the demolition in progress.